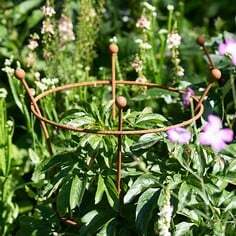 Our latest handmade Vintage Wire Hoop designs are made from high quality 12mm solid mild steel rod that will develop a beautiful rust patina over time to bring a traditional style to your garden or allotment. 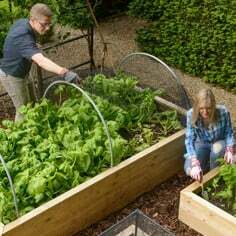 Save up to £15 on Multibuy Packs! 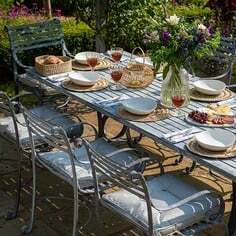 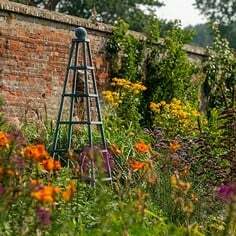 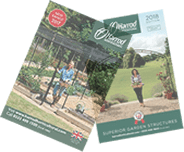 These traditional style garden hoops are maintenance free and come with a 10 year structural guarantee. 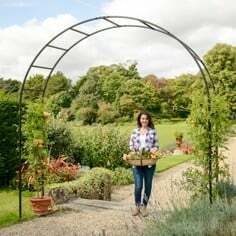 Available in 2 sizes - Medium 92cm W x 63cm H and Large 107cm W x 104cm H - all of the hoops can be bought individually or you can save with value packs of 3 or 6. 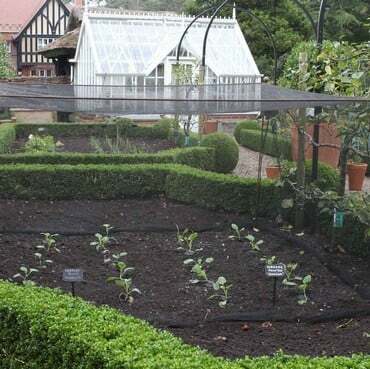 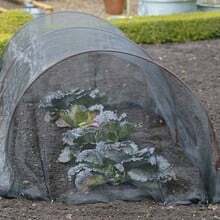 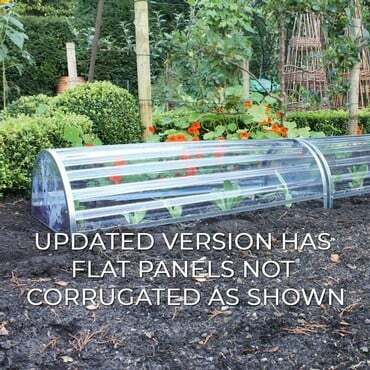 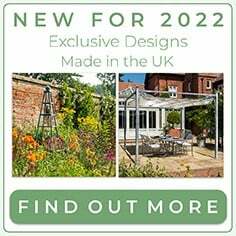 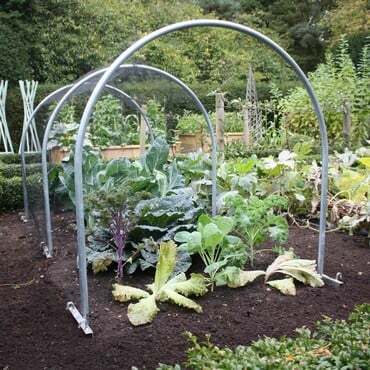 You can easily create cloches by selecting the type of netting you require to suit your plants, season or particular pest problem. 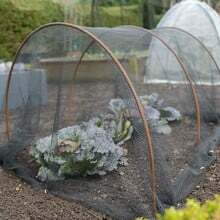 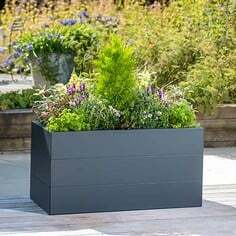 We needed these for one of our raised vegetable plots for growing spring greens and they are excellent for draping netting over and keeping the birds off. The small hoops are perfect for this type of use and look good as well. 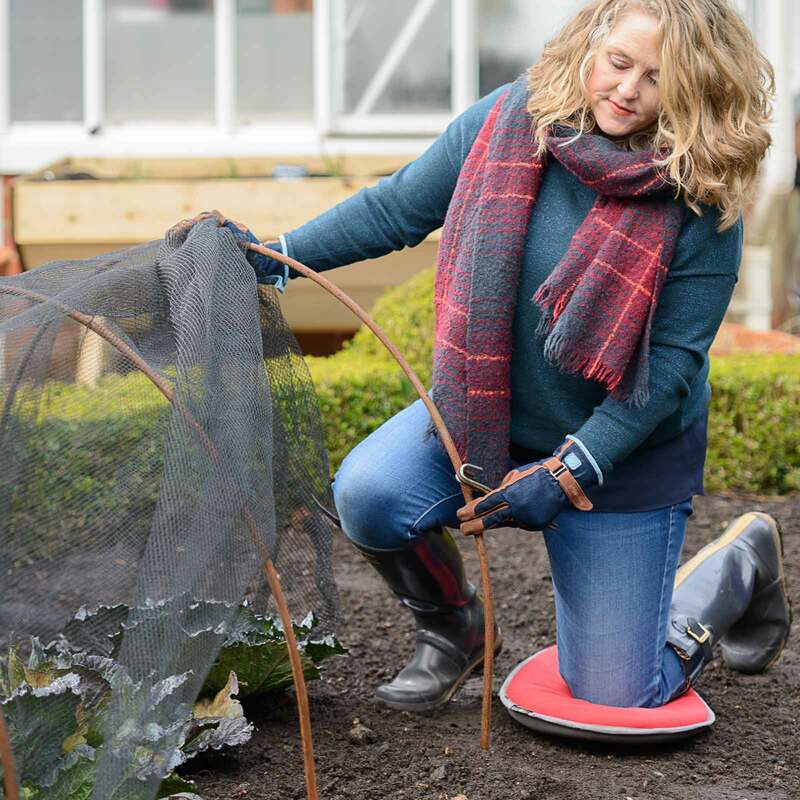 Ground pegs and net clips are all suitable for fixing your netting in place with these hoops – check out the other pegs and fixing accessories we supply for even more choice.